Whether you’re a true connoisseur or you just like a nice glass of wine on a special occasion, your preference could help you focus in on a design style. If this hearty, spicy red is your wine of choice, you may want to make your design choices bold and intense as well. Petite sofas and frilly accessories are definitely not for you. Look for large bold pieces and substantial art and accessories. Syrah wines take some time to mature so your room should look like it has some age. Shiny, new and modern have no place in a Syrah inspired room. And, just as a Syrah would not be complete without a hint of oak, your room will benefit from wood accents – furniture, accessories and even wood paneled walls are at home in a Syrah room. Rich and sweet. If you love to indulge in this complex wine, you’ll probably enjoy an eclectic space. Just as Port benefits from the combination of a variety of grapes, your room can shine with pieces from a variety of different styles. 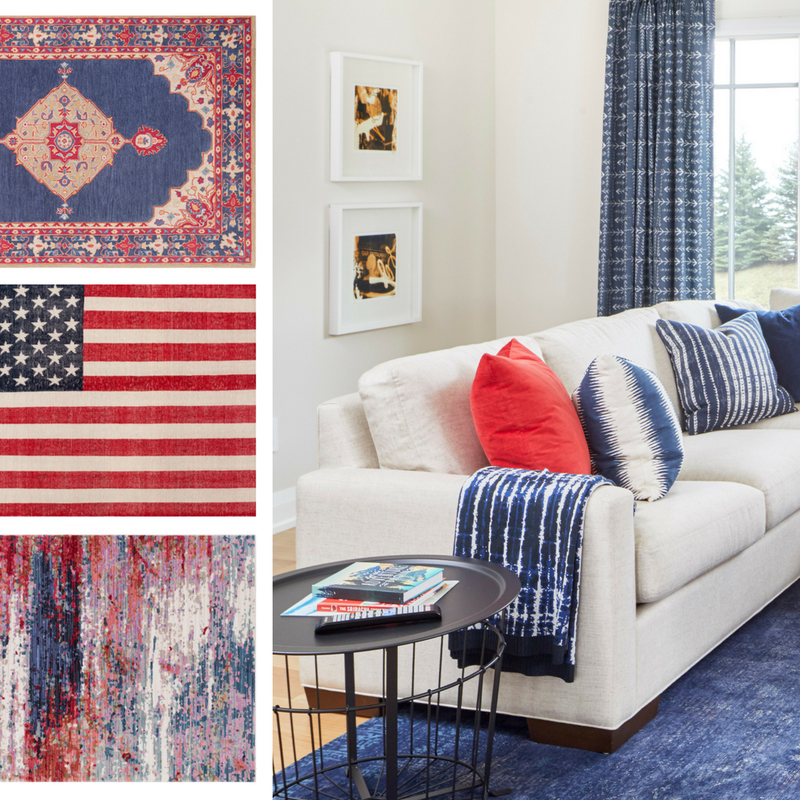 Celebrate Port’s fruity flavors with pops of berry tones in your room. In a Port room, it takes time to take everything in. 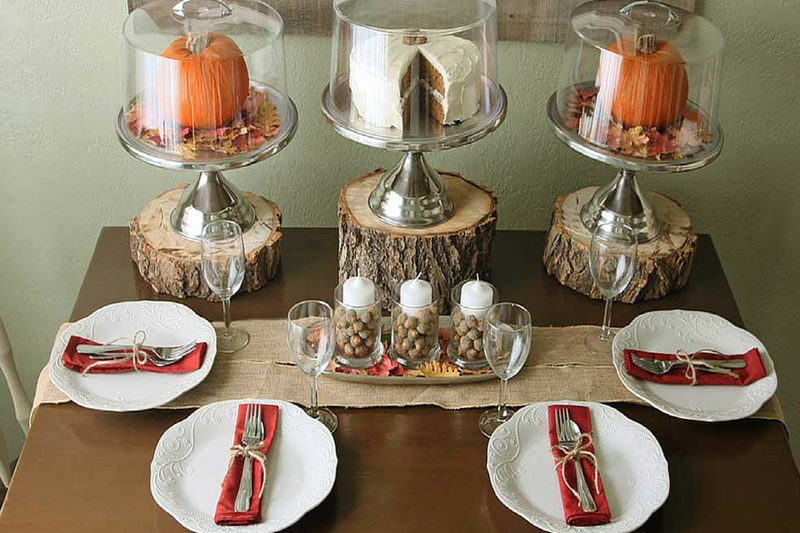 You and your guests will find something new to enjoy every time you set foot in the space. Port’s wide variety translates into endless possibilities for you to add your personality to a room. Our port inspired room mixes traditional, formal and cottage pieces. A natural pine floor gives this room a more casual dimension. If you prefer to sip on a crisp, refreshing Pinot Grigio, you’ll probably gravitate toward a more contemporary space. Clean and uncluttered, a Pinot Grigio inspired room should mimic the clarity and lightness of a Pinot Grigio wines. Fresh greens and natural materials like stone and wood tap into Pinot Grigio’s mineral, pear and apple tones. If you like to indulge in this dry, bubbly treat that adds a sparkle to your glass, you’ll want a room that sparkles too. Cream, gold and blush hues are a great start for this space and glass accents like a chandelier will add that touch of sparkle. Your Prosecco inspired room is a space where you want to show off and is a perfect place to celebrate with friends. What is your favorite wine inspiration?